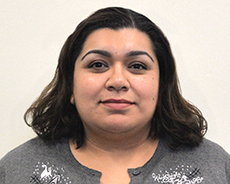 Alicia has worked with children, teens and their families for over 10 years in Santa Clara and Monterey County. She works using the child and family’s strengths to help them overcome challenges. She also tries to implement people’s cultural background and beliefs in helping them find solutions. With a background in Expressive Arts Therapy, Alicia uses her knowledge as a method to help people express their thoughts and feelings when it is hard to find the right words.